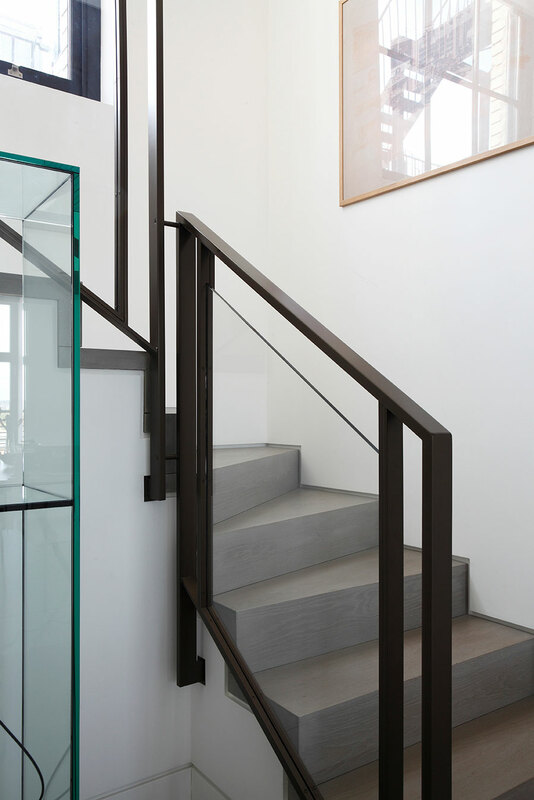 It’s only just over a year ago that I wrote a post about staircases, but thought it worth returning to the subject as I’ve shot a few interesting ones since. 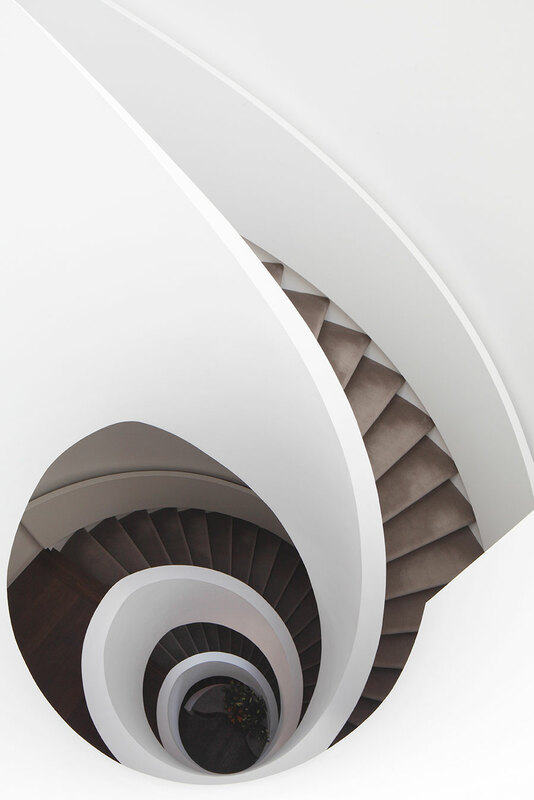 Straight or curvy, grand or understated, they’re always one of the most appealing parts of a building to shoot. 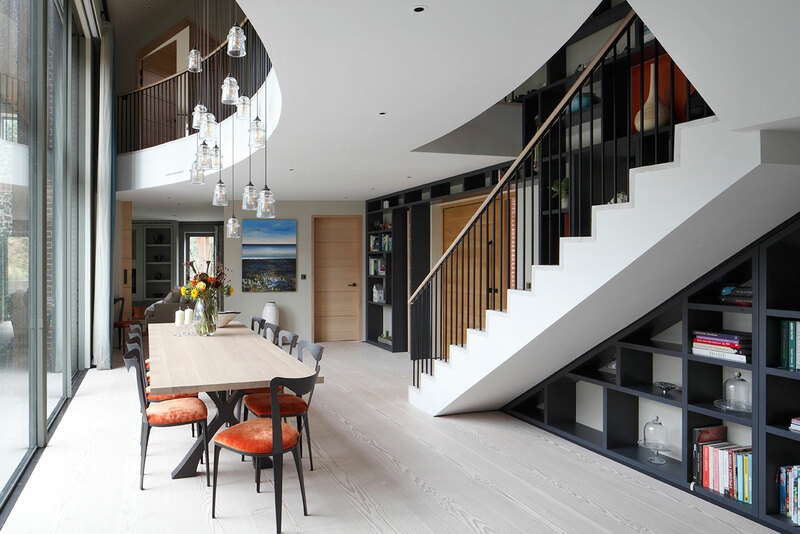 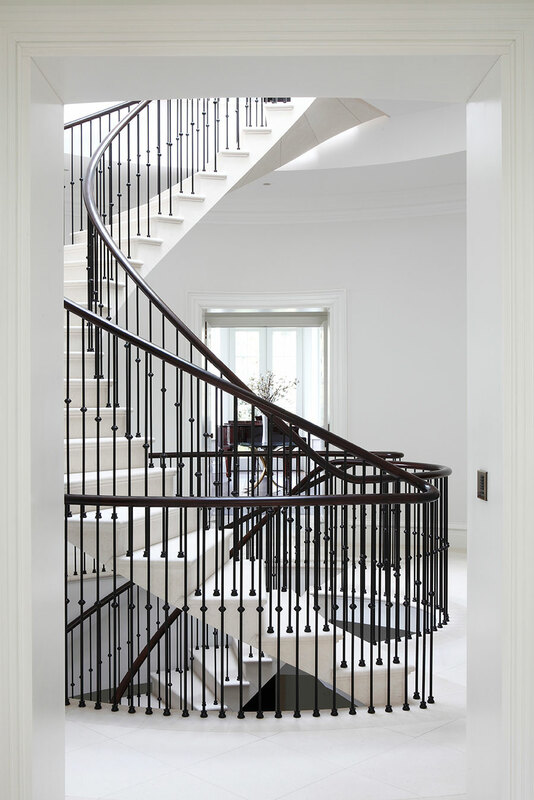 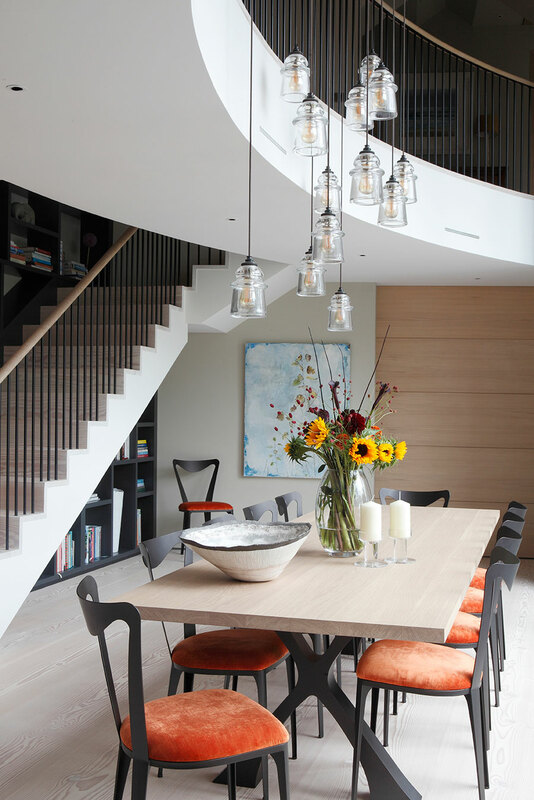 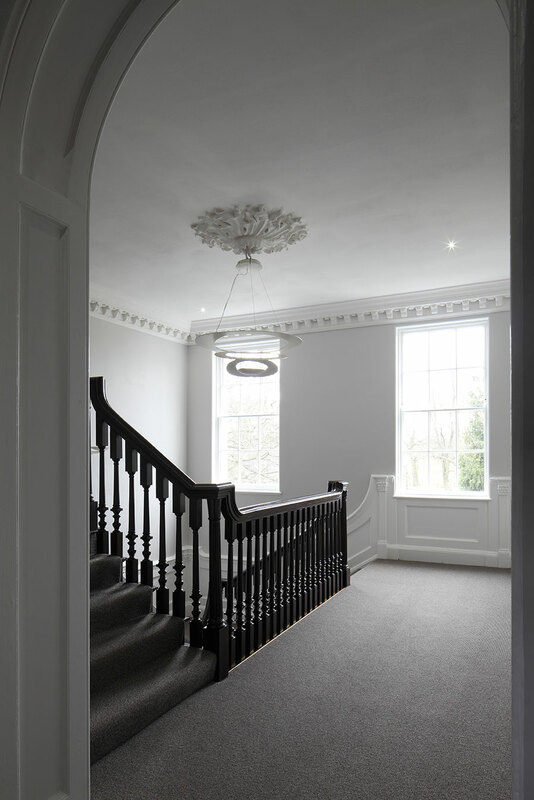 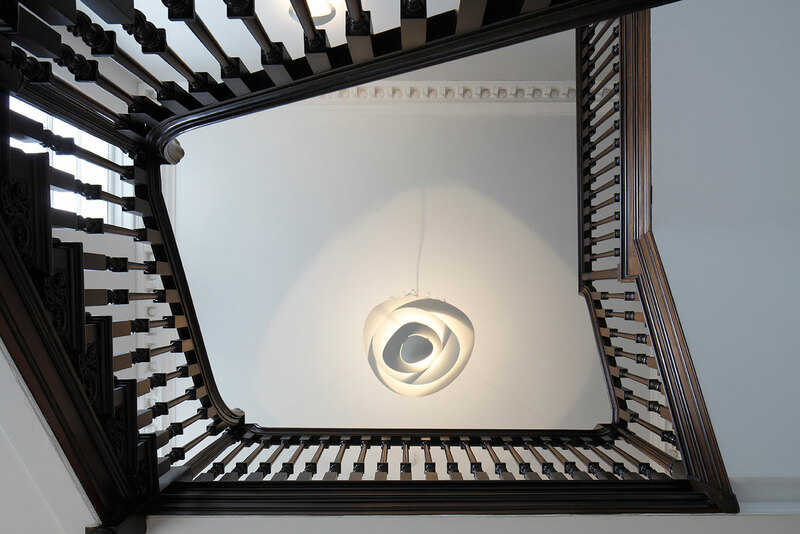 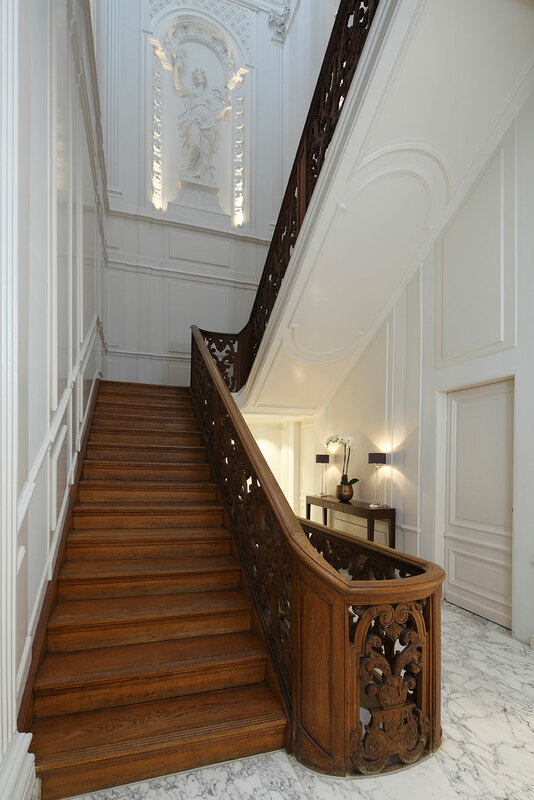 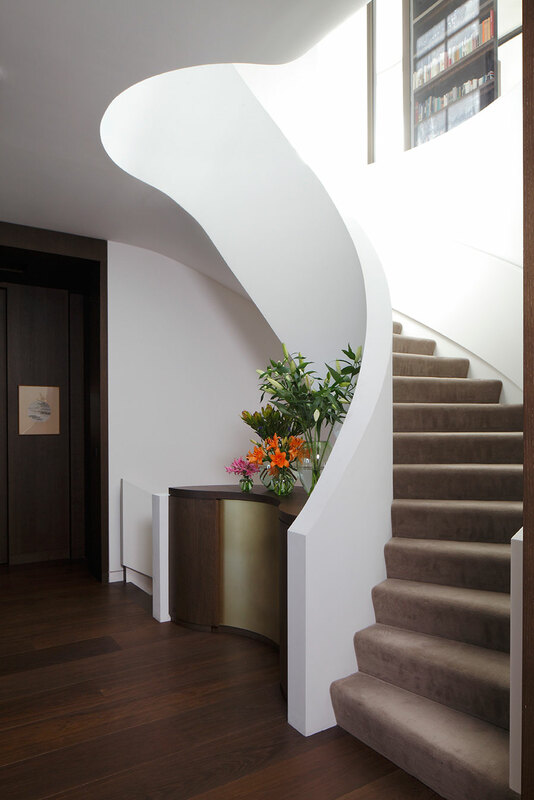 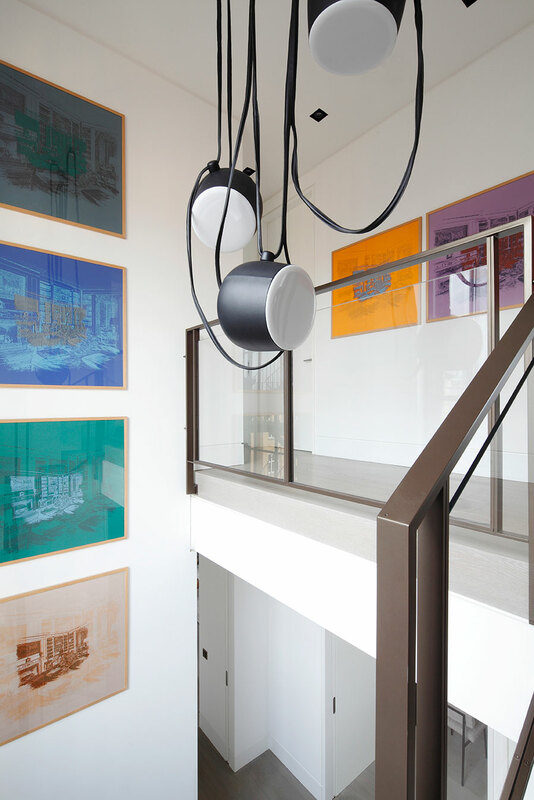 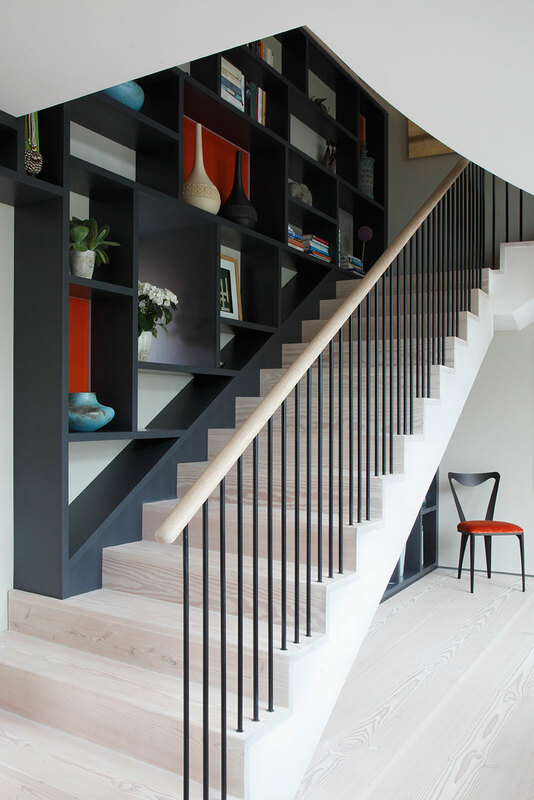 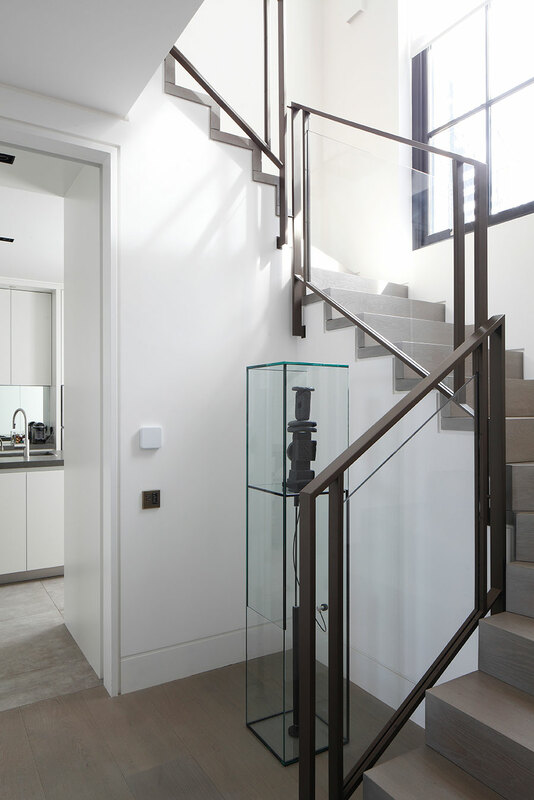 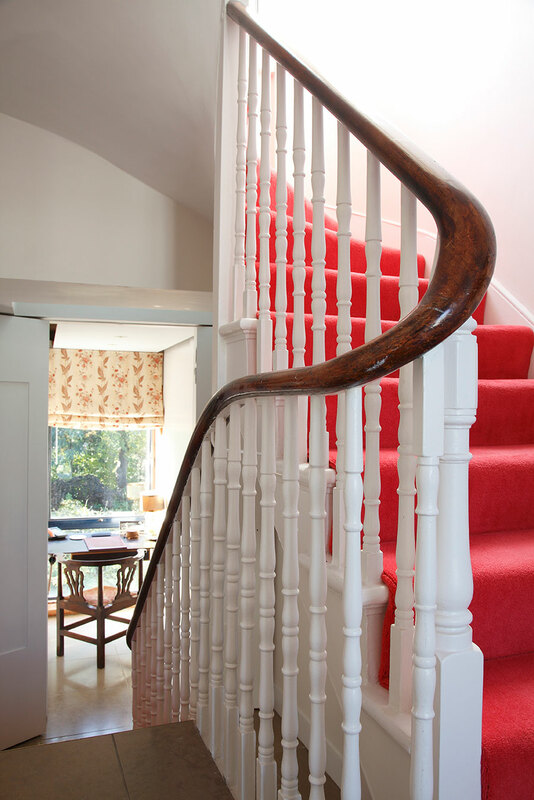 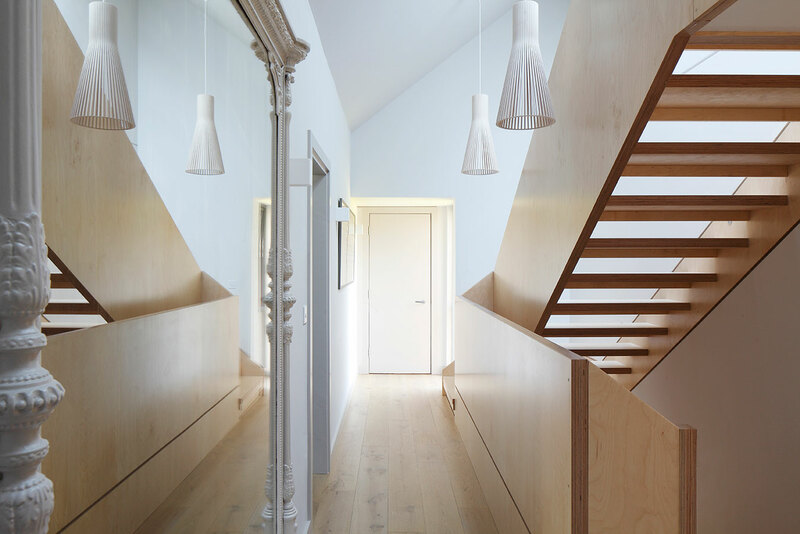 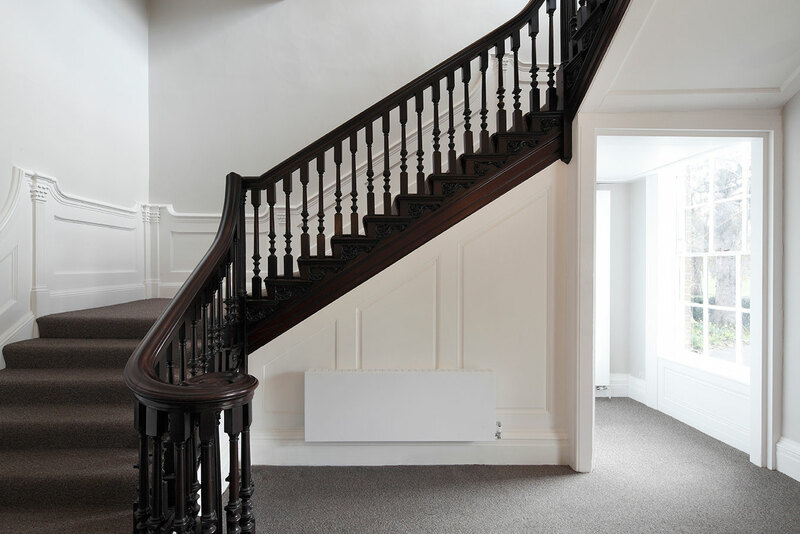 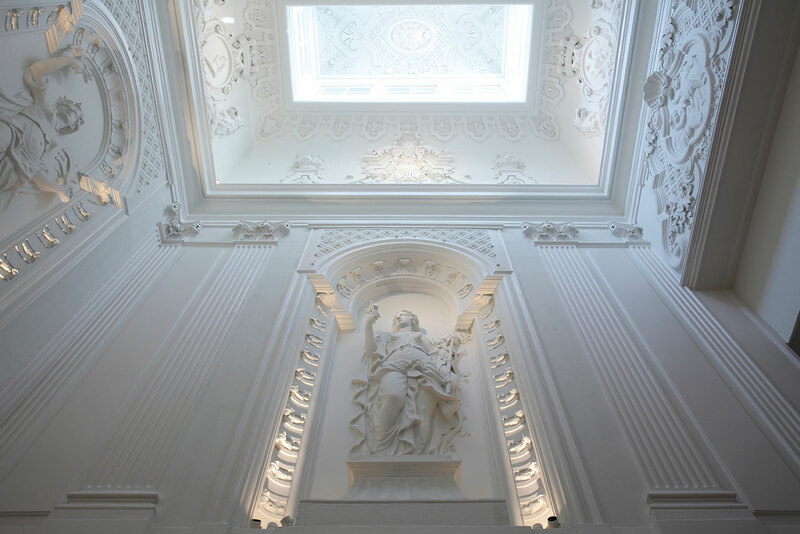 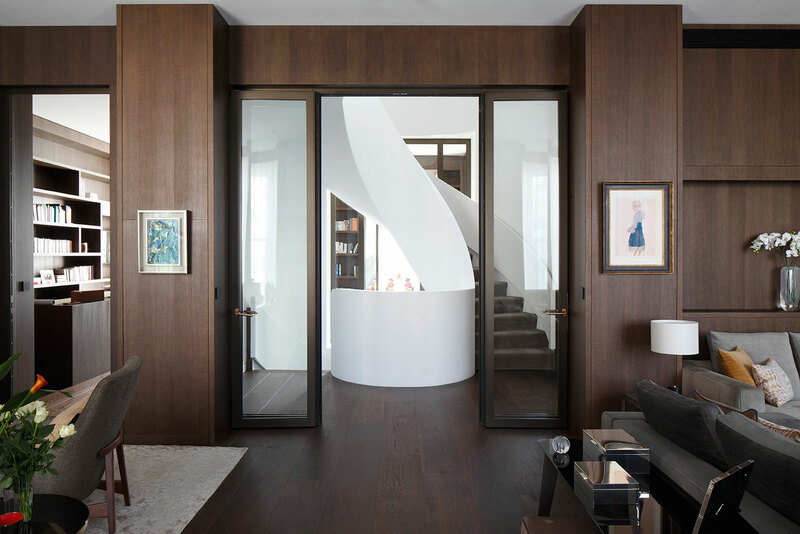 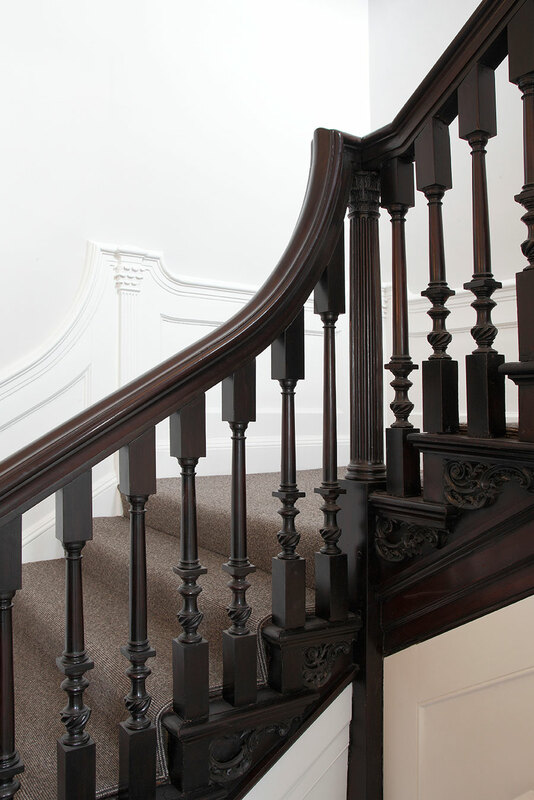 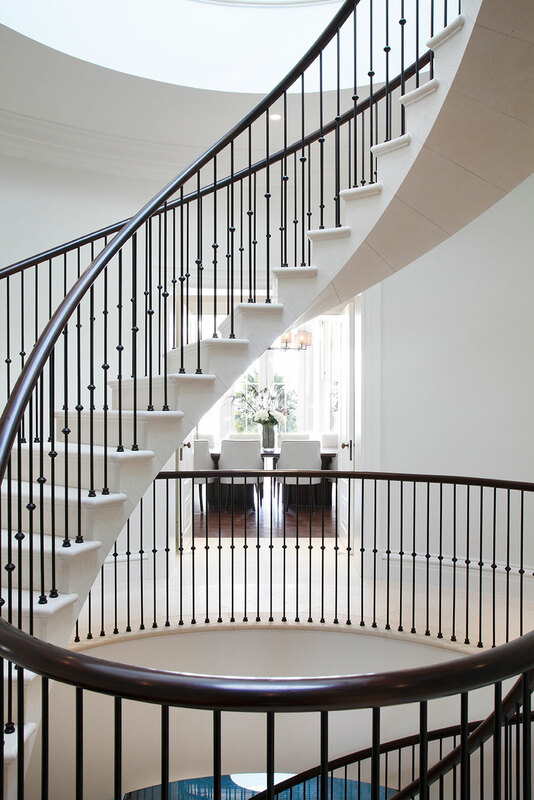 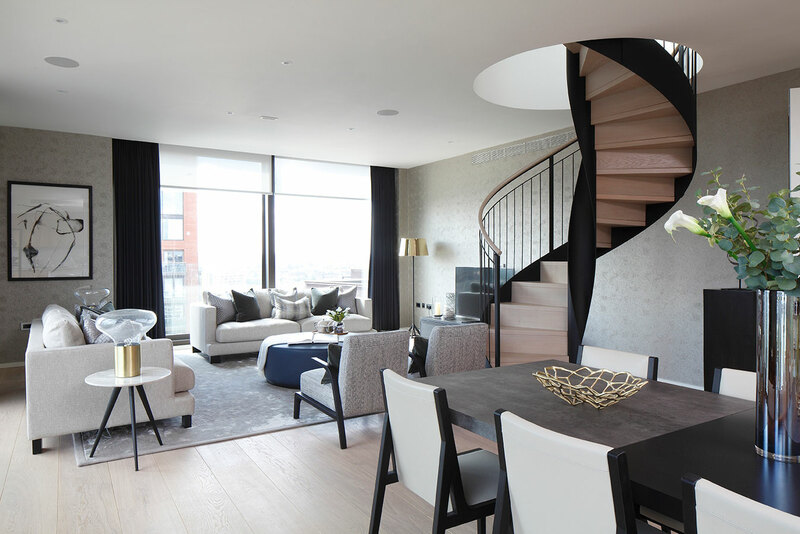 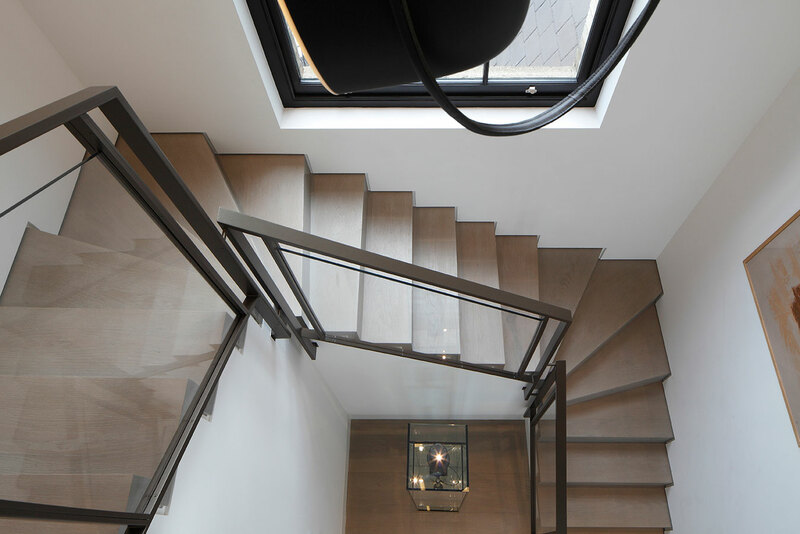 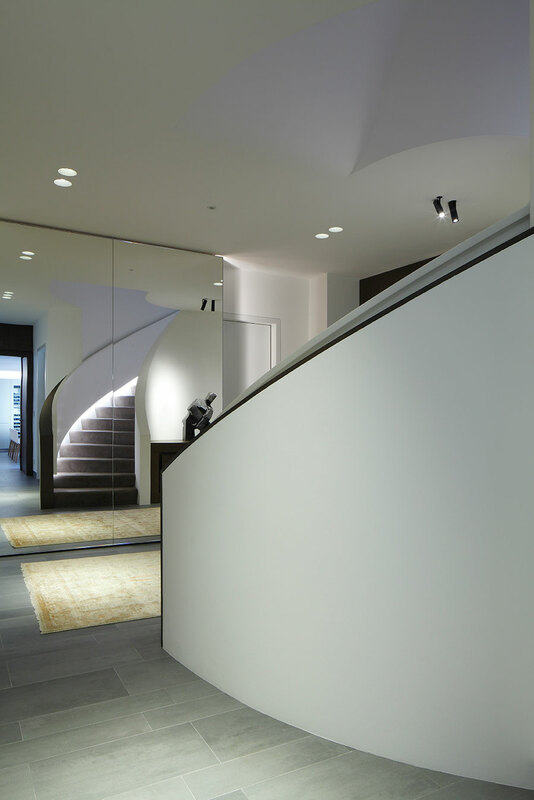 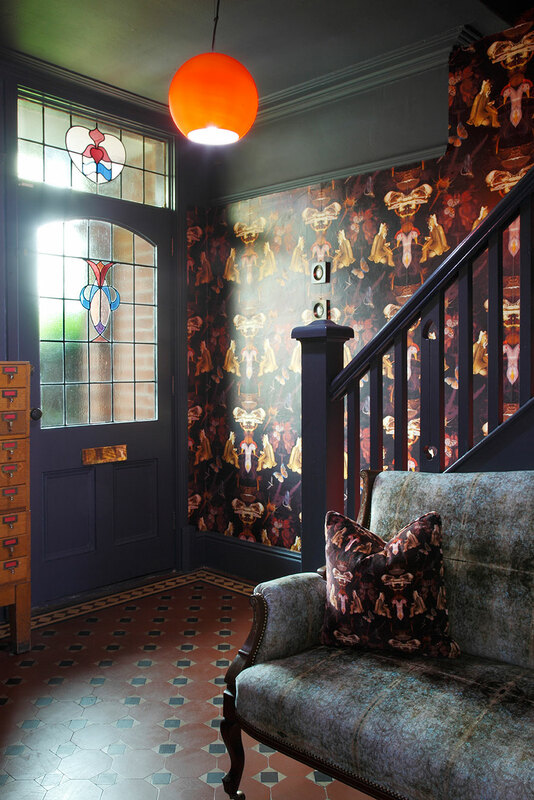 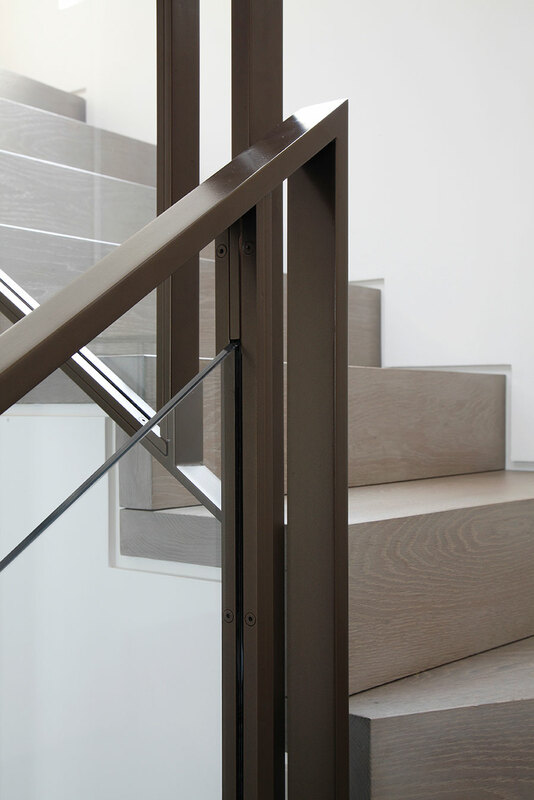 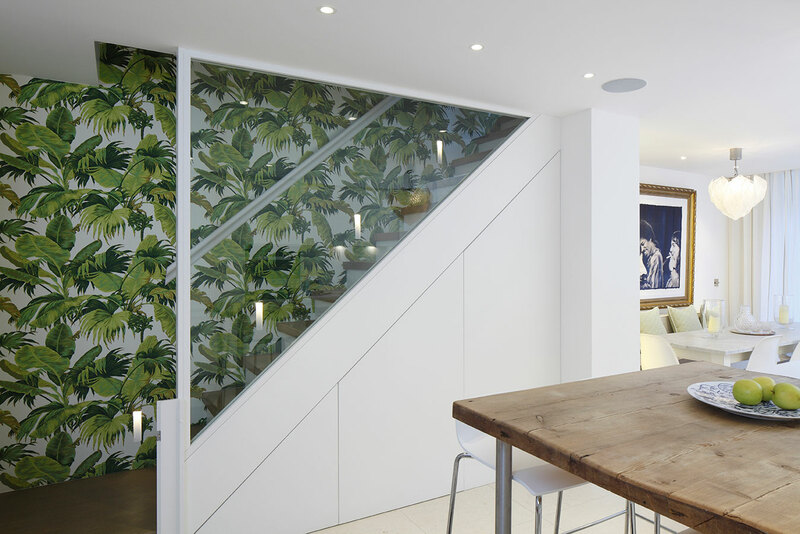 The selection below includes newly built stairs in both contemporary and traditional styles, restoration of historic examples, and creative treatments of a variety of domestic stairs.